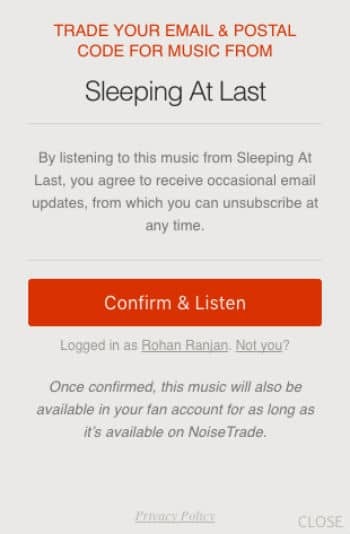 NoiseTrade Review on parameters of Site UI, Music Downloads, etc. 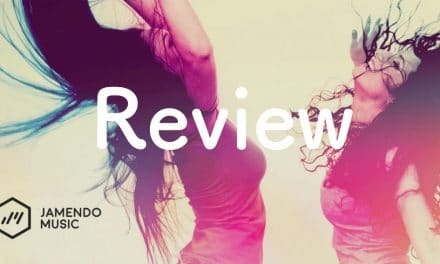 Home » Life Style » Entertainment » Music » NoiseTrade Review – Site experience, Music Library, Quality of Downloads, etc. 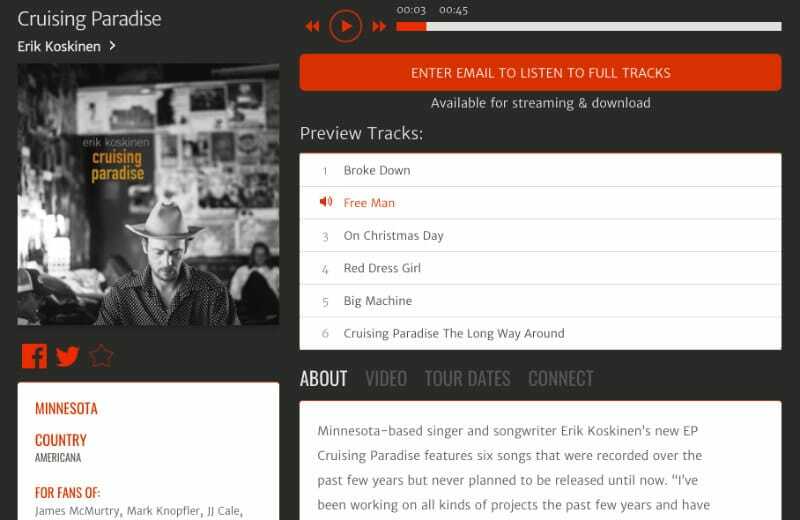 NoiseTrade Review – Site experience, Music Library, Quality of Downloads, etc. Noisetrade is one of the few legal portals to find music and books for streaming/reading as well as downloading songs and ebooks online. Not the best, but NoiseTrade still has an upper hand on the illegal websites, music downloaders and YouTube to mp3 converters. Let’s check it out. 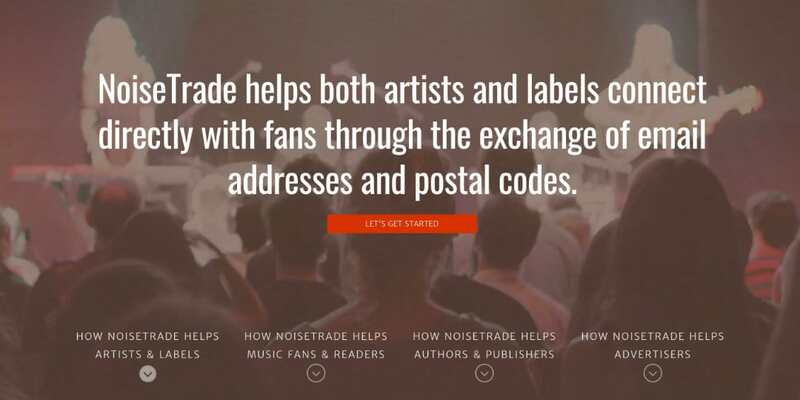 Noisetrade works on a direct-to-fan distribution model of business that narrows down the gap between artists and fans. Artists provide their songs for free and in return, they get the email address and zip code of a fan. Thus, the artist can better connect with fans regarding concerts, release dates, etc. Derek Webb was the one who came up with the idea of providing his album for free in exchange for the postal codes. That way, he was able to earn more money by selling his concert’s tickets directly to the fans. There is easy navigation on the website – clear headers for exploring Music, Books, Blog, or searching Noisetrade. There are other featured posts you can find on the homepage. However, I don’t quite understand the unnecessary free space on the website on top; it might be for their logo or an advertisement. But it’s annoying. 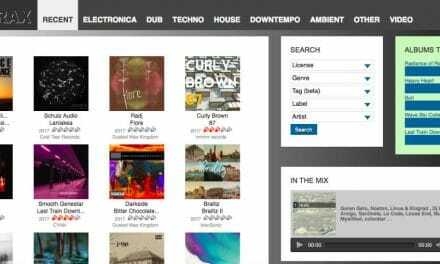 The website speed is extremely slow, compared to Free Music Archive and other portals in the industry. Noisetrade is only available as a website platform and does not have any iOS or Android apps yet. Also, the website is supported by advertisements, which might not be a concern if you are only browsing to find and download an mp3 song. For the website experience, apps’ non-existence, ads and slow speed, I’d give it a 6/10. Amanda, the Noisetrade head of Books, said in an interview in 2015 that Noisetrade has had more than 20,000 musicians since the inception in 2009. They also boast a user-base/mailing list of 1.3 Million! There’s no doubt that Musicians get a lot of reach and visibility through Noisetrade. In fact, the songs get 10x more downloads than compared to their books! They even promote artists through their weekly mail subscriptions. 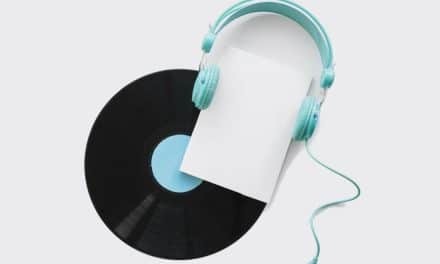 For the music, you can find songs by genres such as Alternative, Blues, Children, Classical, Comedy, Instrumental, Rock, Pop, Jazz, and a lot of Audiobooks as well! Some of the recent trending songs and albums you can find on Noisetrade are: Glory by Wild Skies, Comfort & Joy, Mary & Joseph (For the Fatherless), On Hand by Chasing Noise, Various Christmas Volumes by Individual Artists, etc. Noisetrade started with Christian Music and has made its way through so many other genres of music. For the growth and vision, I’d give it a 7/10. There’s no player. Yes, you can only listen to the songs online with limited options of Play, Pause, Forward, Backward. Also, you cannot listen to the full tracks without signing in. Therefore, a no-go. If you talk about quality, that’s quite bad too! At 64 kbps bitrate mp3 quality, it’s much lower than the streaming and downloading bitrates of Jamendo, PureVolume, Amazon, etc. Therefore, it’s not more than a 6/10. Summary Noisetrade is a direct-to-fan based internet portal for musicians, authors, fans, and readers. It’s like the Facebook of Music where fans and artists can interact among themselves for Songs, Concerts, Important Dates, etc. However, it still lags behind Jamendo, PureVolume, FMA, regarding website experience, music library, quality, compatibility, etc. PreviousDo You Know How to Use Google to Find Phone Number?